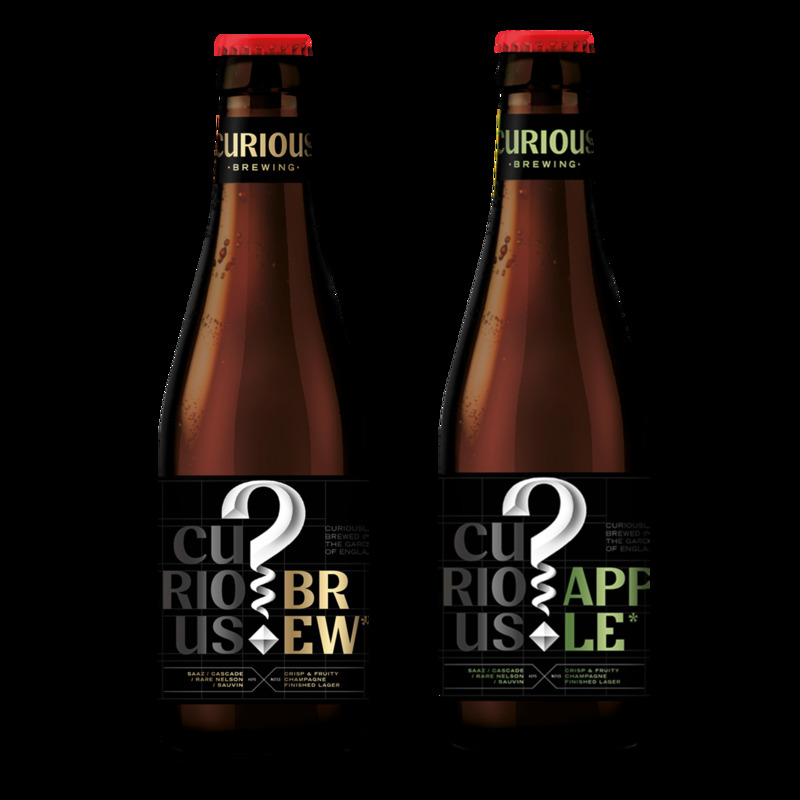 Our popular mixed case of Curious Brew and Curious Apple, both made with a winemaker's twist! A mixed case that is always popular with our Curious customers! Fully ripe handpicked Kentish apples make Curious Apple cider cleaner, crisper and fresher.